Of our three locations, our Richmond store has a wide selection of stylish products on display. The city is booming with new housing buildings and people are renovating their homes to create a modern look. We have a variety of beds and furniture so whether people want a coffee table, dining set or a memory foam mattress, Richmond residents will have no shortage of styles to choose from. In addition to our modern collections, we have functional furniture that is great for families like bunk beds and dining sets. Our diverse products allow people to have a clear idea of what will match well in their homes. Whether you’re looking for a bar stool or a bed frame in Richmond, we can help you find what you need. Like a memory foam mattress, Richmond homes can benefit from added mattress support with bed frames. 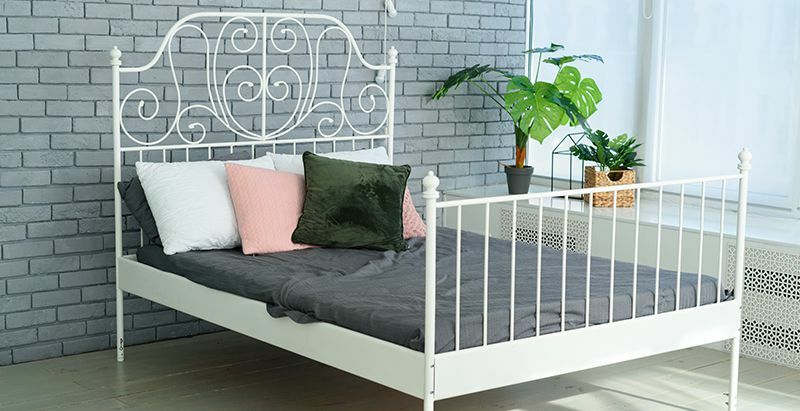 Choosing the right bed frame in Richmond is very important because it supports your box foundation and mattress so your body doesn’t sink. If you want a built in frame, a platform bed is a great choice because you just have to add a mattress. Even though a platform bed doesn’t require a box foundation, some people prefer a higher bed profile. 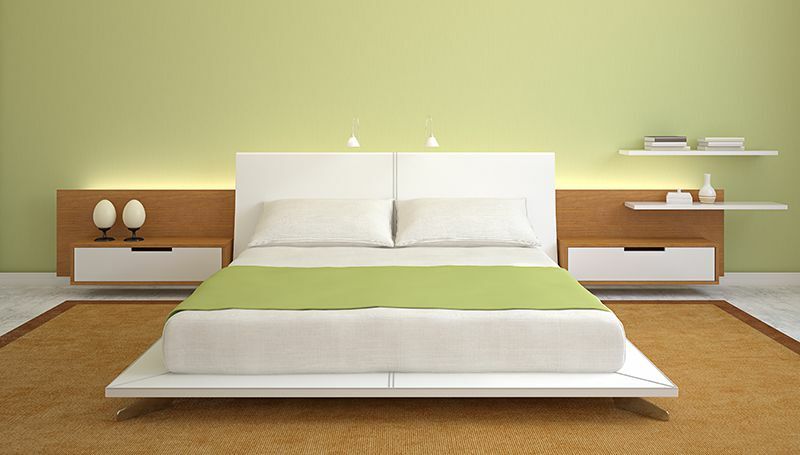 In this case, you could add a box foundation on the platform bed if the mattress requires one. Come and see which bed frame in Richmond is best for your room. Of all our mattress styles including natural coconut foam and memory foam mattress, Richmond residents love very firm memory foam mattresses. They give you full body support to prevent body pain, reduce sleep interruption when your partner moves around and stops allergy-causing dust mites. After using our memory foam mattress, many people told us that their back pain and stiffness went away. If you’re someone who gets hot easily when you sleep, try using one of our luxury gel memory foam mattresses. 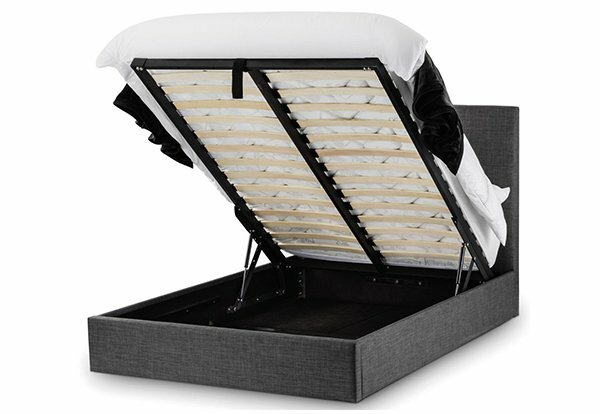 With a gel-infused foam mattress, people can consistently get a cool quality sleep. You can put your mattress on either a platform bed or individual bed frame in Richmond. Whether you are looking for bar stools set or a memory foam mattress, Richmond has everything you need. We look forward to meeting you.